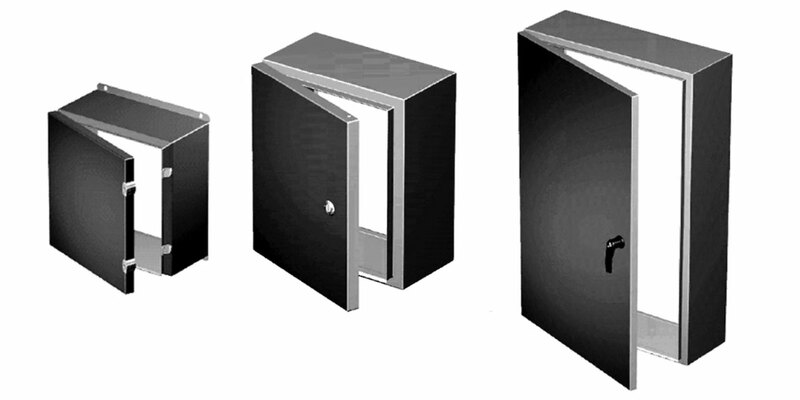 ALL Enclosures are rated NEMA 4/12 and come complete with BackPans. GUARANTEED in stock at VANCO. ALL backorders of these listed enclosures will have their prices reduced by 10%.